​​Arsenal are reportedly 'very interested' in signing Brazilian wonderkid Ramires in the upcoming January transfer window. The 18-year old is currently performing well in central midfield for Brazilian club Bahia and could be seen as a long-term replacement for the departing ​Aaron Ramsey. The youngster has been credited with the nickname 'Ramires' due to the similarities between himself and the former Chelsea midfielder of the same name. He has played nine times this campaign and his performances have caught the eye of both Arsenal and ​Atletico Madrid, with the London side understood to be in pole position for his signature. Reports coming out of South America - via UOL Sport - claim that the Gunners have watched Ramires six times already this season, and are ready to make a bid in January. Atletico Madrid are also believed to have sent scouts to watch him, but north London remains his most likely destination. It is suggested that the Brazilian club will knock back any approaches from domestic rivals, but they are open to selling to a European side. Further links to Ramires signing for ​Arsenal can be made as adidas have recently negotiated a 'global contract' with the player - with the brand also taking over as the Gunners kit supplier from the 2019/20 season onwards. 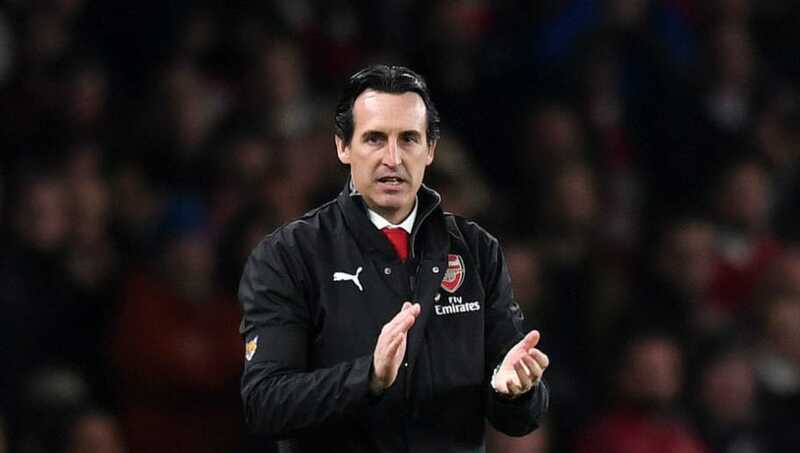 His potential arrival at the club would go against the grain of recent comments made by Arsenal's new head of football Raul Sanllehi though, after he suggested that he doesn't expect the club to do much business in January. They will however be in the market for a central midfielder come the summer, unless Ramsey's contractual stalemate makes a sudden, drastic U-turn.